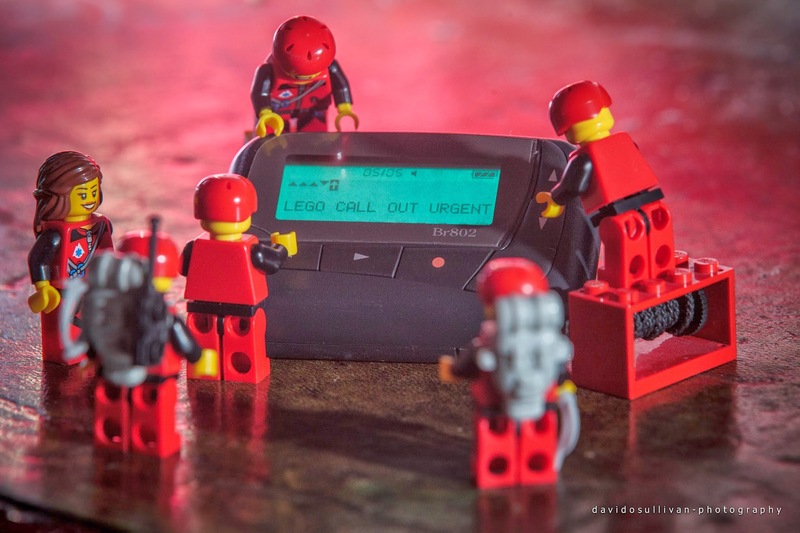 The Lego Mountain Rescue Team story is starting to 'piece' itself together - They've just received their first call out! Fortunately its only a few 'blocks' away so they'll be there in no time at all. 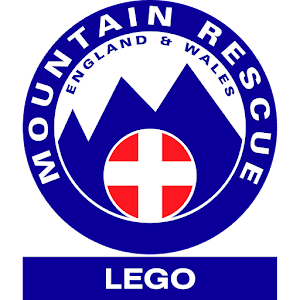 There are seven teams that make up the Peak District Mountain Rescue Organisation (eight including the Lego Team). Just like the Lego Team, all the Human Teams are made up of volunteers and are on call twenty-four hours a day three-hundred and sixty-five days a year. Like all mountain rescue teams, they respond to requests from the Police. If you need to call Mountain Rescue in an emergency in the UK (the real ones, not the lego ones) Dial 999, ask for 'Police' and then 'Mountain Rescue'. Do you want to see the Lego Mountain Rescue Team in action? This Saturday 5th April 2014, the lego team will be out and about at the Four Inns race walk following one of the race teams from DerbyMRT and later they'll be on duty with DerbyMRT making sure everyone gets home safely. We'll chose the best photo and send that person a RAB Beanie!